Over the past few years food intolerance and allergies have become much more of an issue, with noticeably more restaurants labelling menu items such as gluten free, vegan, dairy free or vegetarian. With one in fifty children being diagnosed with a nut allergy, it’s sometimes surprising that nuts are not as commonly labelled and can be quite serious or even fatal if consumed. With the new EU food information for consumers legislation that has been in place since December 2014, restaurants are now required by law to provide full allergen information to customers upon request. This makes dining out much easier for nut allergy sufferers, however it is not always as easy to find out which restaurants are nut allergy friendly without calling or visiting and sometimes asking a waitress who may be new or inexperienced can feel like a hassle or stressful. You will find in Brighton that nearly every restaurant does use some kind of nuts in their kitchen, and very few actually label nut containing dishes on their menu. If you have a severe nut allergy that can be triggered by the smallest amount of cross contamination, then it is very important to call the restaurant first to see if advisable to visit. 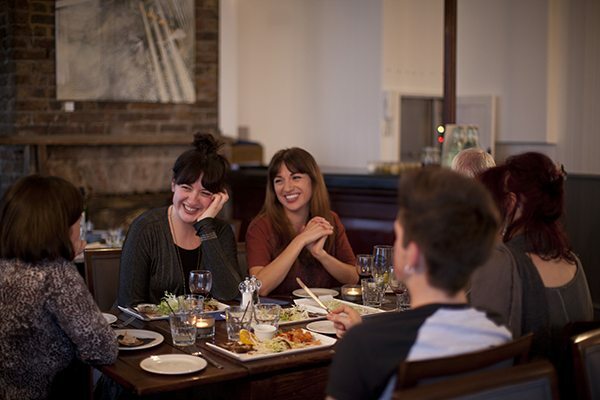 Another one of Brighton’s most popular, award winning restaurants is the beloved Chilli Pickle. 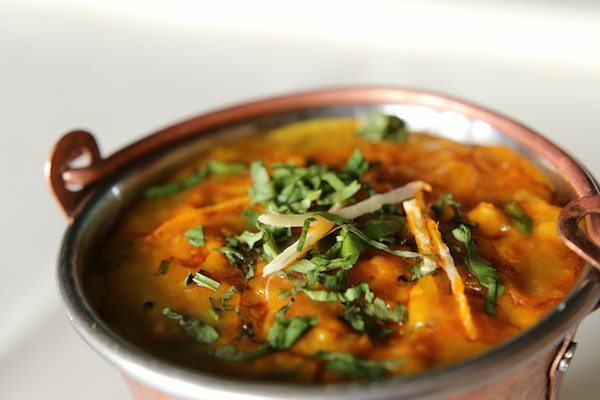 You will find them on Jubilee Street in central Brighton serving authentic high end Indian food inspired by the owners extensive travels around India. Nuts are present in The Chilli Pickle’s kitchen, however the menu clearly states which dishes contain nuts helping you order with ease. They also have a fabulous takeaway menu with Indian railway style Thali’s and boxes, which you can enjoy in the comfort of your own home too. Food for Friends is a long standing vegetarian restaurant in Brighton that has grown its reputation for allergy/food intolerance friendly dishes since its opening in 1981. Although they do use nuts in their kitchen, all the items on their menu that contain nuts are clearly labelled for those with a nut allergy. As high end restaurant, if you have special requests or dietary requirements, give them a call when booking and they will be more than happy to meet your needs. They are open for lunch, afternoon tea or dinner and have an excellent loyalty card too. 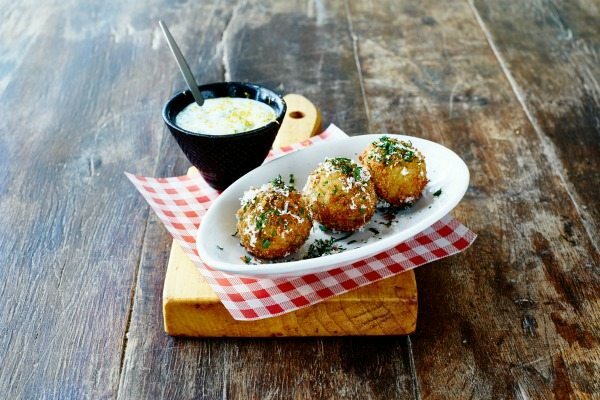 A popular chain owned by the renowned Jamie Oliver may not be completely nut free but they have made it very easy for people who suffer from any allergies or food intolerances. Their menu online is interactive, so you can easily check which dishes contain nuts or anything other ingredient that is included in the 14 main food allergens. Always call ahead to advise of your allergy when booking, but at least you can take a sneaky look at the menu before visiting and decide what you would like to have. One of Brighton’s oldest standing Italian restaurants is Al Duomo, located in central Brighton next to the famous Brighton Pavilion. 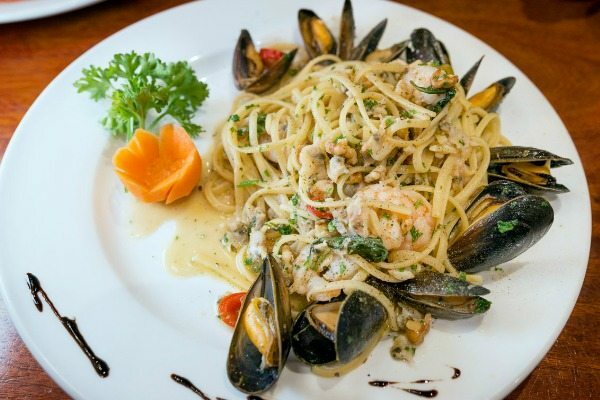 Their menu contains an extensive range of comforting Italian dishes such as hand stretched, stone baked pizzas, pastas, and warming main dishes with something for everyone making it a great group or family venue. Their menu is well labelled, and even have a nut symbol next to any dishes containing nuts allowing you to order stress free. There are nuts present in their kitchen, however do advise your waitress and when booking if you have a nut allergy. 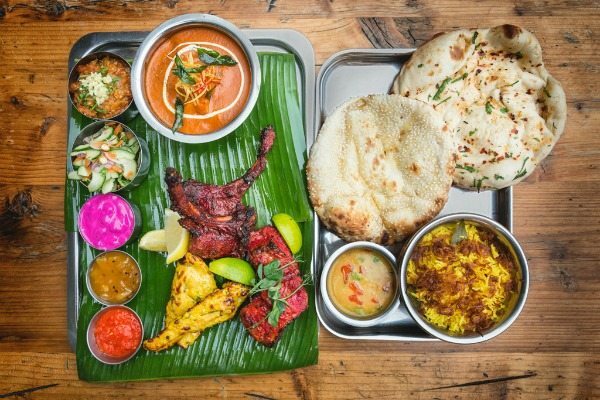 This little family run gem is a long time favourite of Restaurants Brighton, for it’s authentic Indian families and excellent dietary information menu. The original restaurant was started in Lewes, after their home cooked takeaway meals were recognised in a local shop for being delicious, and everyone insisted they opened a restaurant. Quickly becoming popular, a Chaula’s in Brighton was born in the heart of The Lanes on Little East Street. Their menu is fantastically labelled with any of the top allergens present, so you can order simply. Nuts are present in their kitchens but do advise when booking or ordering to avoid potential contamination. 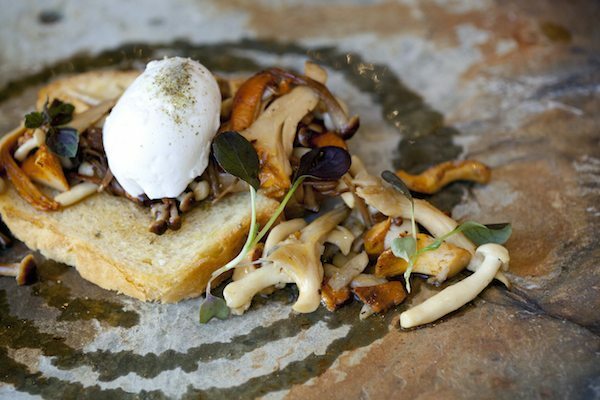 Tucked away on a side street of Seven Dials is the Chimney House – a local favourite specialising in refined dishes made up of mostly foraged ingredients. 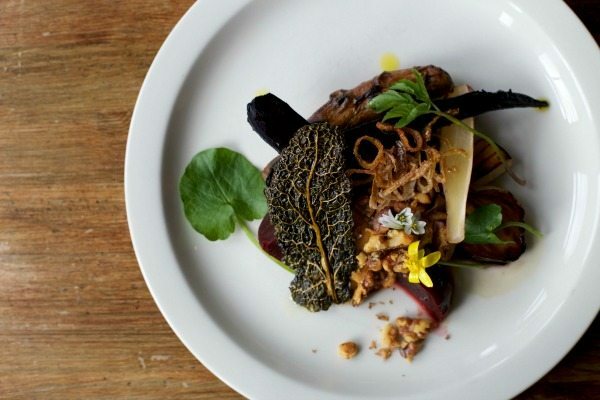 They use local suppliers where possible, and all food can be enjoyed in their quirky, yet elegant and comfortable gastro pub dining area. We have already discovered that their menu is very gluten free friendly, and they also label all dishes containing nuts on their menu too. Be sure to inform the staff before booking and ordering for any allergy. A short bus ride away from central Brighton you will find the Schooner Inn, in Southwick perched on the roadside overlooking the marina. 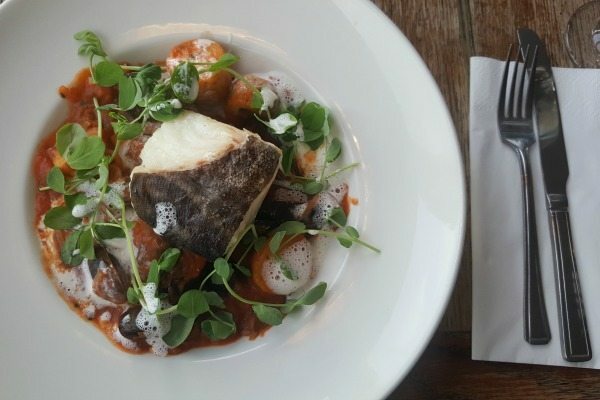 The Schooner serves locally sourced ingredients on an exciting pub menu, and is open all week for lunch, dinner and very good roasts on a Sunday. Their menu labels all nut containing dishes for you, and when booking make sure you let them know of any allergy and try to request a seat by the window for a glorious view. A London boutique restaurant chain that is relatively new to Brighton has a separate allergen menu which you can download online to inform you of any dishes containing nuts. A well known chain, but one that is very good with informing customers of allergens. There is a lot of information online about the dietary information in their food, and have labelled menus online too. Another chain with many stores over the UK, but is a vibrant Mexican restaurant good for groups or parties. Their menu is very allergen friendly, with dishes containing nuts also being labelled on the menu.